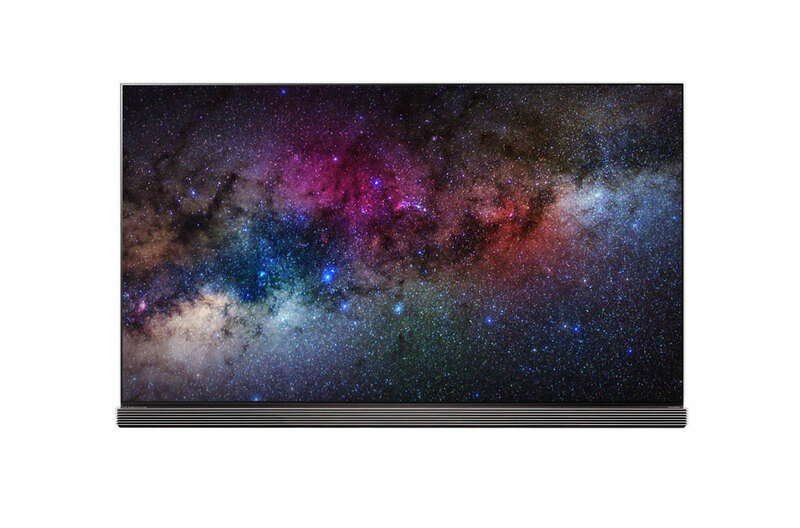 CES 2016 gave us some clues as to what the 4k UHD Smart TV market is going to do this year. All of the major players (Sony, Samsung, LG, Panasonic and more) were at the show, showcasing their latest models and even some experimental models such as Panasonic’s translucent TV. LG were showing off their new OLED sets which still produce the most gorgeous picture quality I have seen on a television since the days of Plasma. 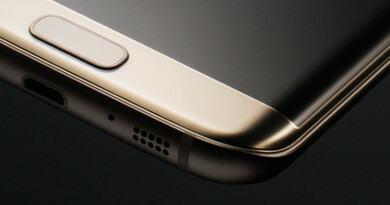 I think OLED will be the technology of choice within the next few years as production costs start to come down. 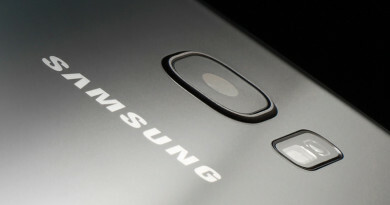 At the moment production costs are comparatively high compared to LED screens, this is because the process of making OLED screens is much more difficult and thus the failure rate is quite high during production. The number of manufacturers investing in OLED technology is also very low with LG by far the largest investor. Panasonic have started producing an OLED model, but I think they have a long way to go to catch up with LG. So if you are looking to invest in an OLED television I would wait until 2017 at the earliest. 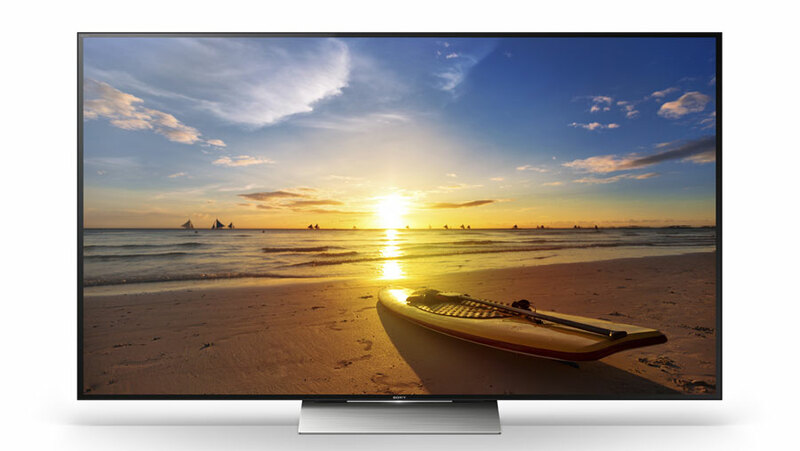 Samsung’s new range of 2016 TV’s sport their latest iteration of SUHD which features Quantum Dot technology which makes them brighter than the 2015 UHD. SUHD provides a much wider colour range so pictures look much more vibrant and more natural than standard UHD screens. 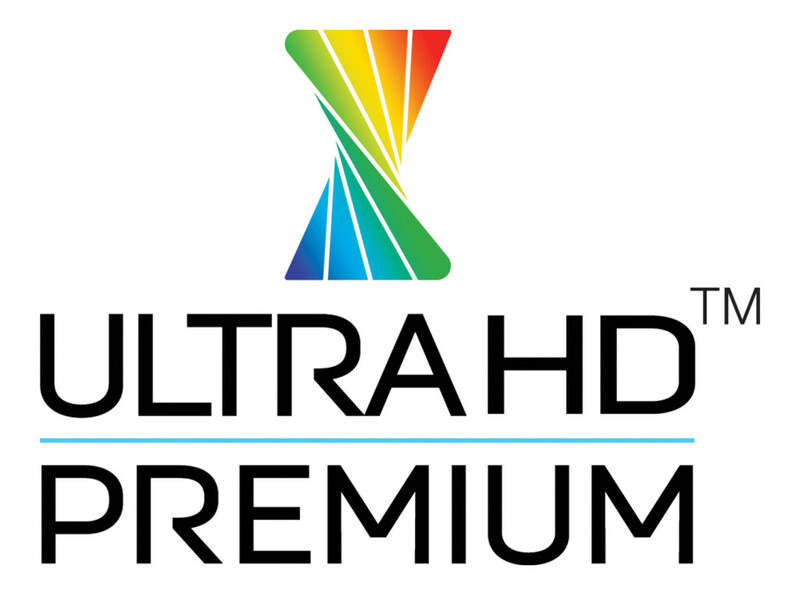 This allows them to meet the UHD Premium certification. I haven’t yet seen the new 2016 screens in person but if their 2015 range was anything to go by then the pictures will be spectacular (I own a UE65JS9000 set myself and am very impressed with it). Having said that, the LG OLED’s still produce by far the better images. 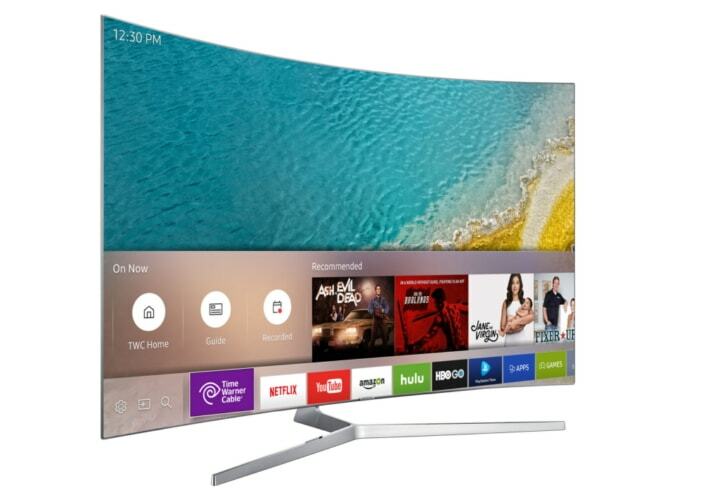 Samsung have been working on their Tizen smart tv platform and have made several improvements. Sony have been busy as well and have introduced a series televisions, there have also been some significant improvements to the Android TV platform, making it more refined. The televisions are an evolution of last years models, with one key difference to their flagship television which has dropped the impressive built in speakers. Watch out for more Panasonic OLED TV’s in 2016, it looks like its part of the Japanese company’s strategy to mix it with LG in the OLED space. During the later years of Plasma, after buying Pioneer’s “Kuro” technology, Panasonic produced the best plasma screens on the planet. OLED is the natural successor to Plasma so I can see why Panasonic would want to start expanding their range of OLED TV’s, to bring back past glories. TCL have already announced a new 4K Roku based television at CES 2016, expect many other manufacturer partners to start releasing these soon. Their advantage is that they have some of the best streaming software around. Streaming is getting bigger and bigger especially as broadband speeds are increasing and less limits are being put on downloads, a Roku TV could be a good left field choice, although the hardware may not be of the highest standard as its yet to be taken on board by any of the major players. HDR is the buzzword for this year, it stands for High Dynamic Range and in a nutshell its a picture format that significantly improves the colour range, contrast and overall luminance and is a significant step forward in image quality, some would say more so than then step from HD to UHD. The television has to be able to support this and this is where the real battle will take place this year as there are competing standards. Dolby Vision is the big player and were the first to demo HDR a couple of years ago. Netflix, some major Hollywood movies and 4K blu-ray players all support it but its not supported by every HDR capable TV. HDR10 is supported by pretty much all TV’s but seems to lack the support of the leading content creators. For this reason it might be a reason to wait until 2017 or even 18, until one of the two standard wins if you are in no rush to upgrade your telly right now. This is the new standard that has been approved by the UHD Alliance, a group set up by the major audio visual manufacturers. 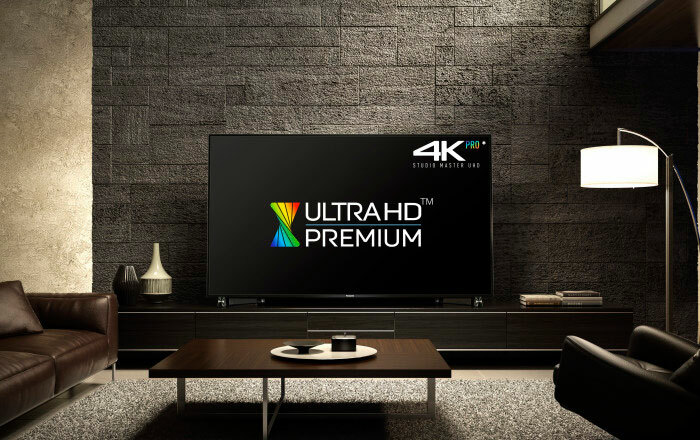 If you want the best UHD experience then make sure the next TV you buy has the UHD Premium logo on it. What good is an all singing all dancing 4K UHD television without anything to watch on it? It’s the age old conundrum, the chicken and the egg. As we saw with the advent of HD, the content lacked behind the uptake of HD televisions. This time around the uptake of UHD has been rapid, much faster than HD and that leaves content providers struggling to develop enough content. For 2016 Netflix have about 25 programs in UHD. Amazon on the other hand has hundreds but most of these are remasters of old movies. Both of them have stated that all original content developed in 2016 will be made available in UHD, which is promising. There are still a great deal of major television series that do not film in UHD and have no plans too in the near future, one such series is “Game of Thrones” one of the biggest shows on earth. So as you can see there are still huge gaps in the UHD content offering. As for more traditional television suppliers in the UK, Sky and BT have announced plans for UHD broadcasts, both will require new set top boxes with BT already live with their broadcasts. Sky have plans to start broadcasting UHD later in the year. The other major UK supplier Virgin Media are trialling UHD but haven’t announced any plans to bring it to market. In the US, Comcast announced UHD in their XFinity service back in May 2015, but so far the only thing they have brought to market is a UHD sampler app on selected Samsung Smart TV’s. Rogers in Canada have announced that they will show live sports in UHD, and this is key. Live sports is a big win for any broadcaster wishing to gain a strong foothold in the UHD market. This does also lead to increased costs though as camera’s and other equipment need to be changed. In my opinion if you are upgrading from a very old television with a smaller screen and are looking to move to a larger screen, then I think there is no harm in buying a TV this year. However, if you already have a smart TV with a reasonable size, I suggest hanging on to it for another year if you can as I can more shifts in the HDR war and also prices will start to tumble as UHD gains more momentum. My Top 5 TV’s to watch out for in 2016. Look out for details on the above TV’s on this site in the near future.